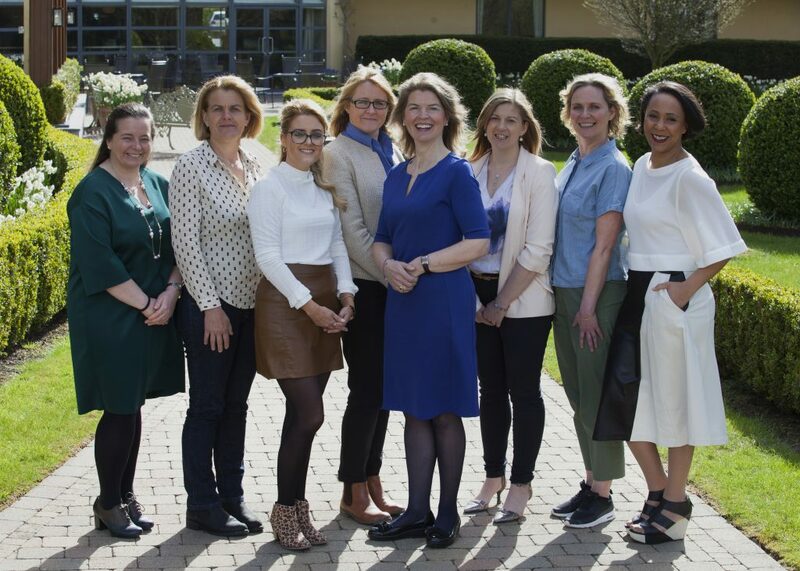 Anne Cusack’s Group, L to R: Sitting – Kyna Brady, By Kyna; Michelle Wallace, The Wholefood Revolution; Brigid Riley, Fernwood; Standing – Anne Cusack, Critical Healthcare (Lead Entrepreneur); Tara Brady, Ireland Planner; Elaine Jacob, Dare 2 Dream Lashes; Lousie Egan, I-Spy Clothing; Breda Maleney, Nios Mo Foods Ltd; Margaret Kennedy, Kennedy Research and Insights. 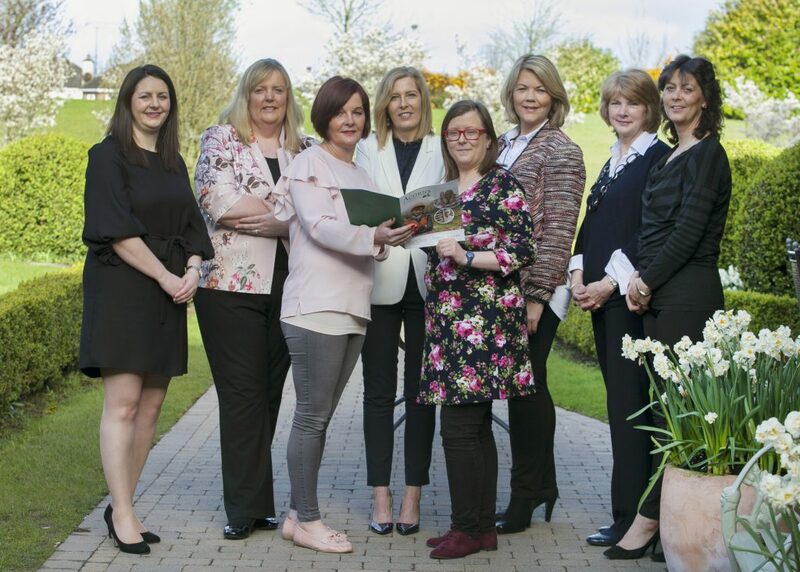 Anne Reilly’s Group, L to R: Standing – Anne Reilly, Paycheck Plus (Lead Entrepreneur); Nikki Reddy, Celtic Outdoor Activities; Amy Sherwin, Popzle; Bernadette McCullagh, Duinn Designs. 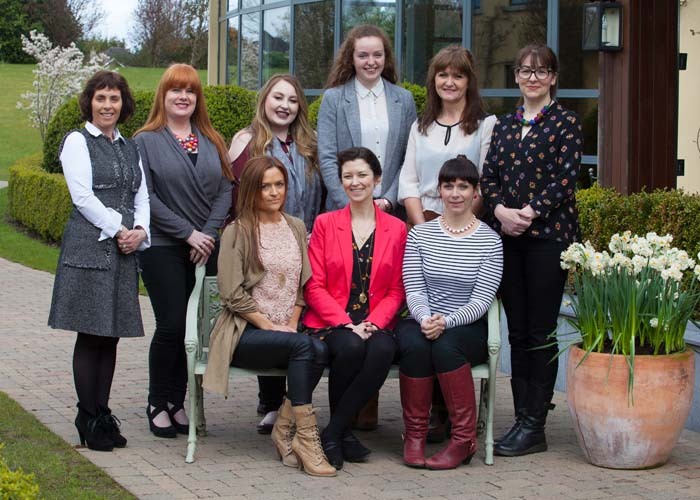 Sitting – Niamh Gaffney, Directionality; Fiona Kealy, The Bed Angel; Majella McBride, Groupskills. 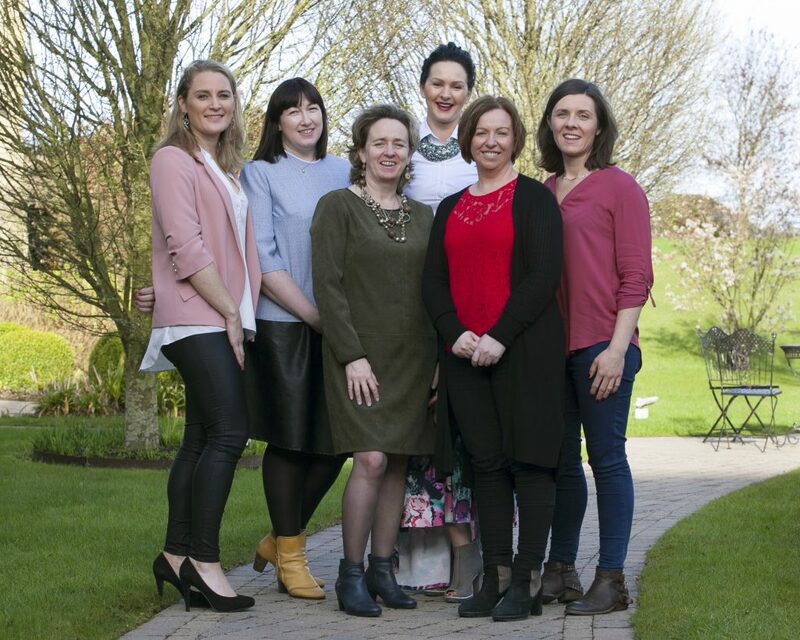 Caroline McEnery’s Group, L to R: Back Row – Maria Brosnan, Bake it Easy; Hazel Comyn, Hazel Comyn Designs; Joanna Kelly, Digital Greetings; Trin O’Brien, Wellnice Pops. Front Row- Maura Sheehy, Maura’s Cottage Flowers and Antoinette Butler, Butler Education Centre. 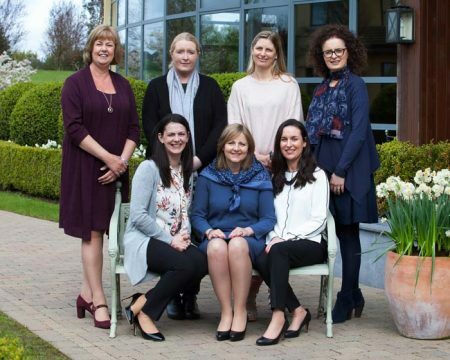 Deirdre McGlone Group’s, L to R: Deirdre McGlone, Harvey’s Point (Lead Entrepreneur); Aisling Kelly, WB’s Coffee House; Brid Graham, Sligo Splash Swim School; Finn Ni Fhaolain, Fins Fit Food; Fiona Lee, FixitFood Ltd; Barbara Clinton, Idler Online Publishing; Anne-Marie Lynch, Lynch Animal Physiotherapy; Angi Dixon, BETTY; Claire Price, House Edit. 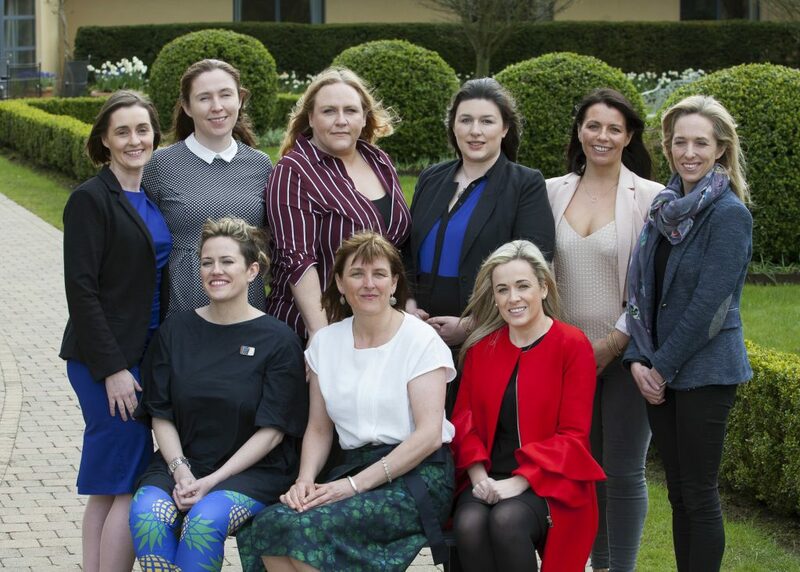 Triona MacGiolla Ri’s Group, L to R: Back Row Stephanie O’Malley, Education Desty Limited; Jane O‘Connor, Savvy Security; Jac Keady, Caveman Grub; Ciara Shields, AgTech Ireland; Aisling Hanley, Keenwa Quinoa Ltd; Aveline O’Sullivan, Bloom in a Box. 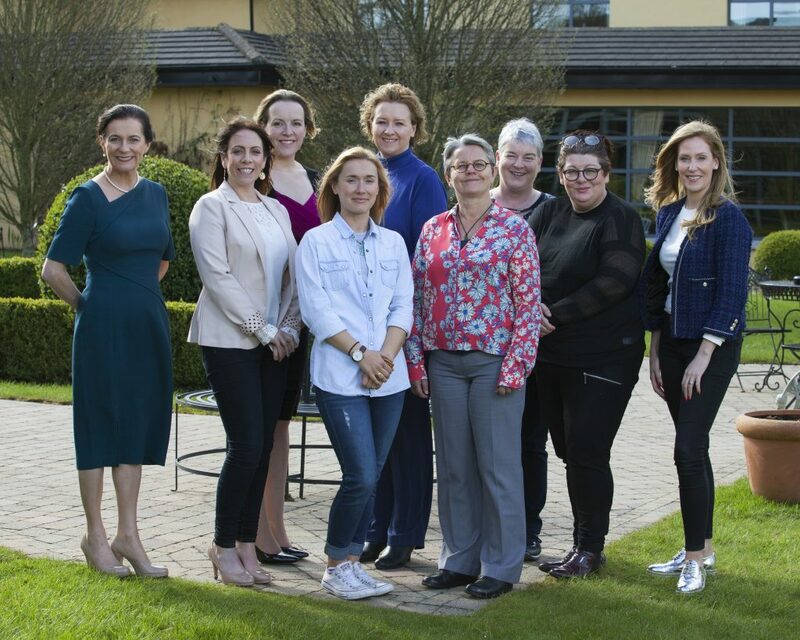 Front Row Sheena Dignam, Galway Food Tours; Triona MacGiolla Ri, Aro Digital Strategy (Lead Entrepreneur); Stacy Ryan, Digital Flag.